White spirits, or commonly known as mineral spirits, are a type of petroleum-based solvent. 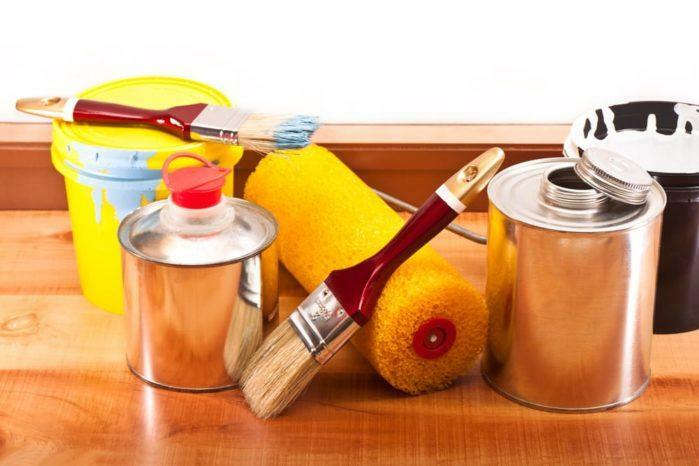 It is a cleaning solution that is frequently used together with painting and decorating items. They are quite handy when it comes to artisan projects. But at the same time, they can cause contamination. Therefore, you should learn how to dispose of mineral spirits properly. Some woodworkers and construction professionals argue if it is proper to label mineral spirits as "hazardous." According to some of the contractors that we know in the woodworking and construction industries, only those materials that contain cadmium, mercury, and lead should be considered harmful. But of course, this doesn't mean that we can be lenient on solvents like mineral spirits. By just reading its label alone, it is quite easy to deduce that they can pollute the environment. Of course, as responsible workers, we cannot just let unwanted predicaments from happening. If you have mineral spirits in your home, better know the correct procedures for its storage and disposal. We got them listed here. Let's get started! If you are still planning to use the mineral spirits, then you have to put them in their appropriate containers. Of course, you should put the mixture back to its original canister or vessel after you used them. You also need to seal the lid of the container tightly. In this way, you can guarantee that it will not have any interactions with external elements. It is also necessary to put the mineral spirits in areas that are away from extreme heat. Take note that this solvent can easily ignite on temperatures that range from 105 degrees Fahrenheit to 145 degrees Fahrenheit (41 degree Celsius to 63 degree Celsius). Unlike food, mineral spirits do not spoil or go bad. Because of this, you are not required to throw them after usage. You can just store them in the container for several months before using them again. In this way, the mineral spirits can quickly settle. We will recommend that you buy this product at minimum quantities. If you follow this practice, you can reuse this solvent for many decades. Don't worry. Their evaporation process takes time. The first thing that you need to do is to call any governing bodies or related organisations that conduct annual waste disposal. Several states are hosting "grand" disposal of hazardous materials to reduce operational cost and pollution. Most of these events are usually free because some private businesses sponsor them. It is an excellent opportunity to take out any unwanted mineral spirits. Alternatively, you could dispose the mineral spirit to the nearest landfill in your locality. By doing this, you have to disclose the contents of the container (which is the mineral spirit) to the managers or operators of the landfill. 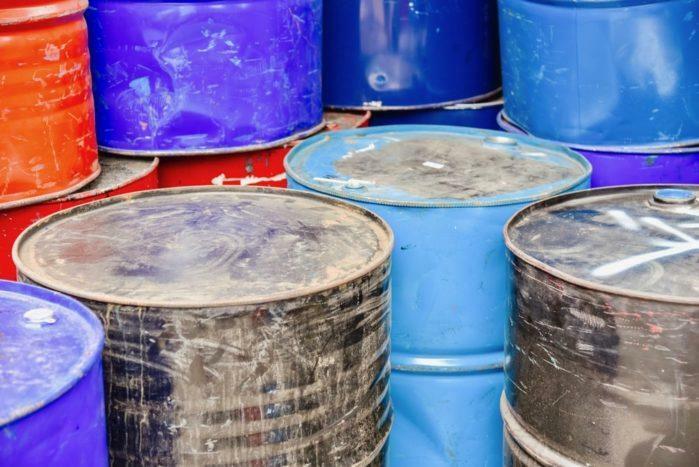 Usually, disposing of hazardous materials will require you to pay a certain fee. But this should not discourage you or anything. After all, proper disposal will prevent any contamination and pollution in the groundwater. 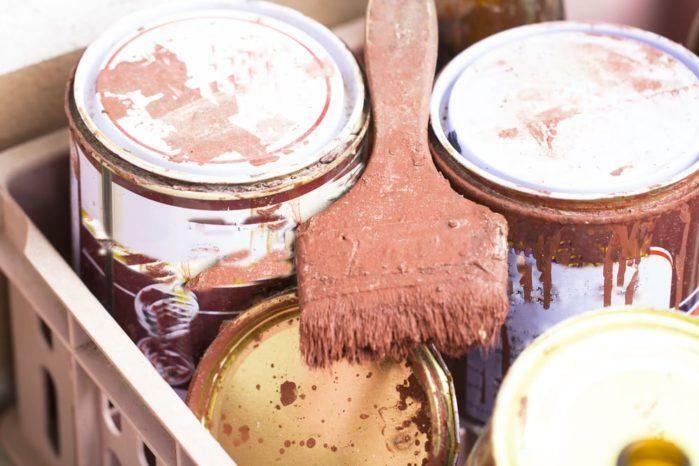 If you have use paint brushes or rags as mediums of application for the mineral spirit, do not ever throw them in your trash can. There is a good chance that they will ignite, especially if the temperature is hot. Instead, you should invest on a specialised oil-residue canister. You should clean them properly first before you can dump the materials that have mineral spirits. Meanwhile, the emptied containers of mineral spirits should be left open for drying. After that, you can take them on any recycling shops. Do not fret if there are remaining mineral spirits on the containers. They will not affect or inhibit the speed of recycling. Of course, you could also contact art schools, construction companies, and other related institutions in where you can donate your excess mineral spirits. It is a great move, especially if you don't want to dispose of this material without being used. Other people would certainly benefit from your benevolence! It is entirely necessary that you transfer the mineral spirit on a new and clean container after certain extended periods. If you do this, make sure that the container is waste and oil safe. In this way, you can guarantee that the mineral spirit won't cause any havoc anytime soon. Of course, make sure that you label the container for easy distinction. We have to remind you as well that you should store the mineral spirit containers away from the reach of your kids. 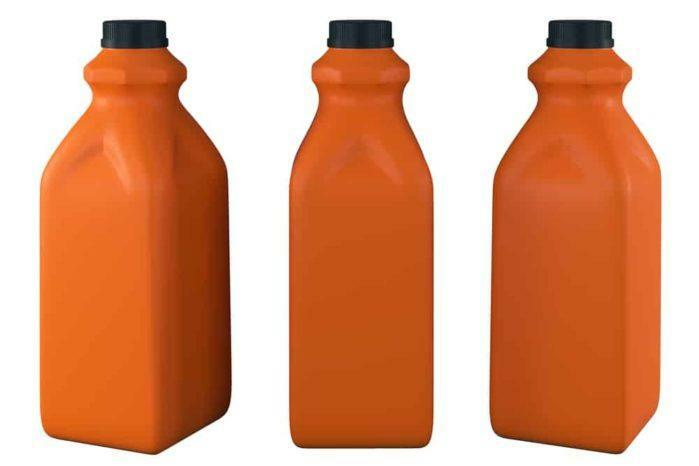 You can purchase these special containers for solvents at your local hardware and supply retailers. You have to be aware that not all plastic vessels are safe storage for gaseous mixtures like the mineral spirit. These solvents are way too high for ordinary plastic. As a result, they can wear and melt the container gradually. Mineral spirits are also usable for thinning purposes, especially on oil-based paints. Just like standard thinners, you should pour the mineral spirit in small amounts. In this way, you can achieve the desired viscosity that you want for your paint. If you poured too much solvent, you could add medium to the paint. That would neutralise its effects. After all, colours that have you have diluted too much will never stick to any canvas. Learning how to dispose of mineral spirits is essential. It is not just a simple task of maintaining the cleanliness of your projects and workshops. It is also about preventing any pollution from taking place. By doing these practices that we highlighted, you are already preserving the environment! Of course, do not forget to include those storage options that we mentioned. They are cost-efficient methods of saving your mineral spirits. By doing them, you might not need to dispose of any mineral spirit leftovers! If you like this article, feel free to hit the like and share buttons. Also, don't forget to subscribe to discover more useful contents for DIY projects and home renovation.